Dorset saw the creation of three new local (parish and town) councils this week as local government reorganisation in the county went up a gear. The three new local councils are Weymouth Town Council, Christchurch Town Council and Highcliffe, and Walkford Neighbourhood Council. Weymouth Town Council announced it had opened its doors corporately for business with a news story on the Dorset Council webpages. 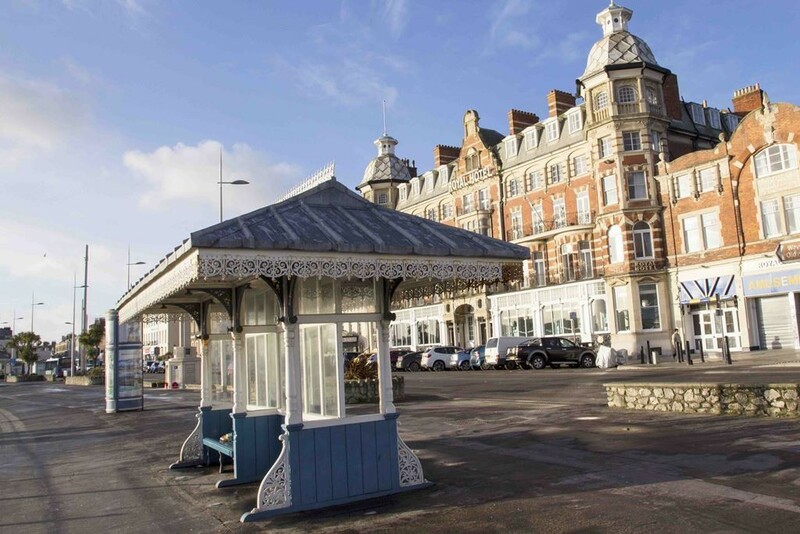 The council will be responsible for maintaining Weymouth’s stunning beach and esplanade, beautiful green-spaces such as Greenhill, Nothe and Radipole Gardens, historical monuments including the Jubilee Clock and King George III’s bathing machine, and valued facilities such as the town’s public toilets, cemeteries and allotments. Christchurch Town Council will be responsible for looking after the regalia of the former Christchurch borough and will retain the former borough’s crest, coat of arms and flag, and managing much of the historic town’s heritage. Highcliffe and Walkford Neighbourhood Council, the smallest of the three new councils to be created, will be responsible for maintaining open spaces, sports pitches and recreation grounds which are currently maintained by, amongst others, the Christchurch Grounds Maintenance team. The council will be created following the work of a shadow council which undertook much of the preparation work.